Located in Kent, New York is a 4,074 Sqft mixed use building... Perfect for any contractor, landscaper, construction, business owner, mechanic, and/or car enthusiast. 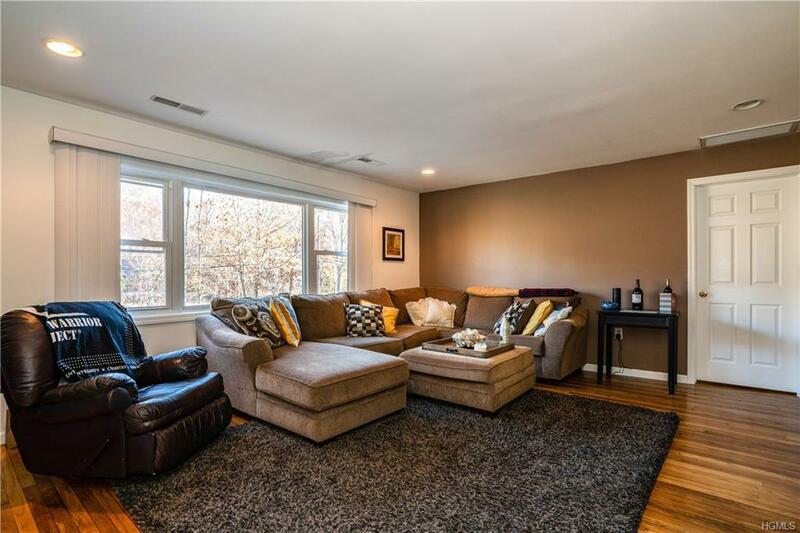 Three huge attached garages with high ceilings, office/reception area,1/2 bath & tons of extra storage. 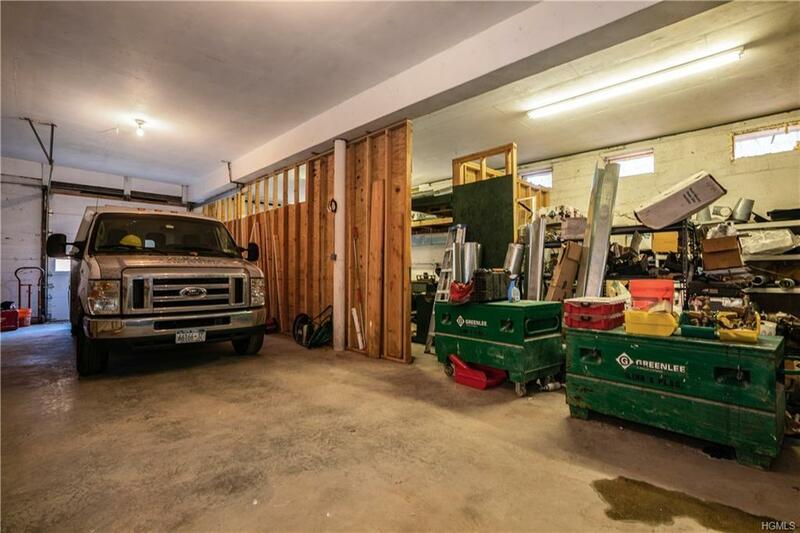 Property has good side yard.Plenty of space for work vehicles. 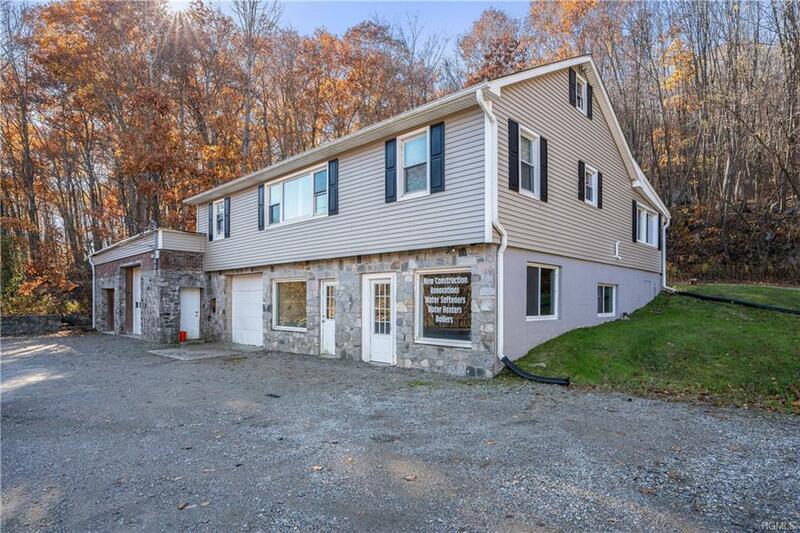 You can live upstairs and work downstairs, this property is the best of both worlds This industrial/commercial property comes with a 3 bedroom 1 bathroom apartment upstairs with enclosed sunroom & washer/dryer. 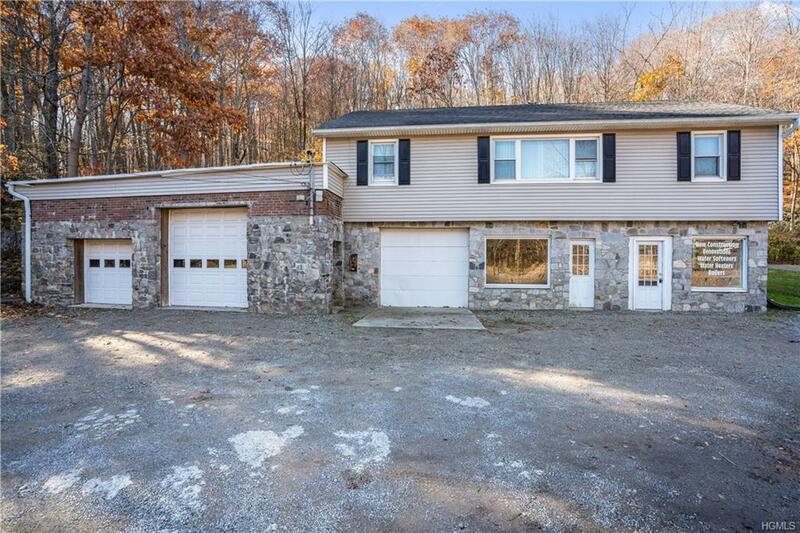 Close to I84, Taconic state parkway, gas stations, dunkin donuts, and schools. Listing courtesy of Howard Payson of Re/Max Town & Country.